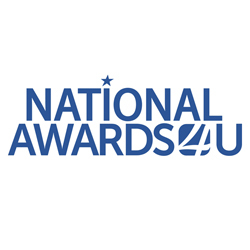 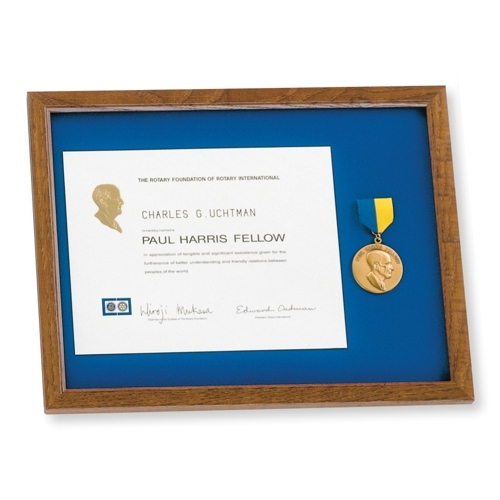 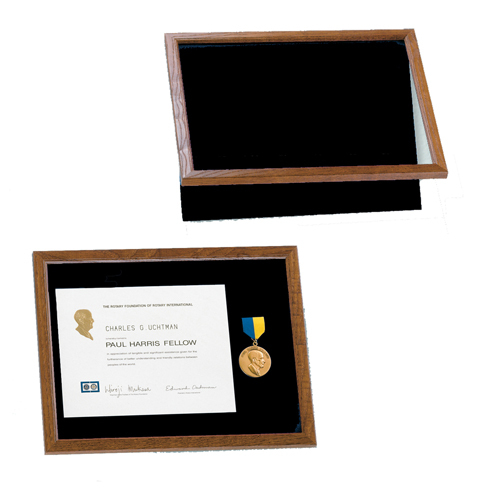 Each Paul Harris Fellow can proudly display his or her certificate and medallion when mounted in this easy-to-use, glass covered, hinged back wall frame. 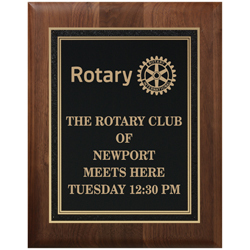 12" x 16"
Please note: this item previously shipped with a blue felt background which has been replaced with a black felt background. 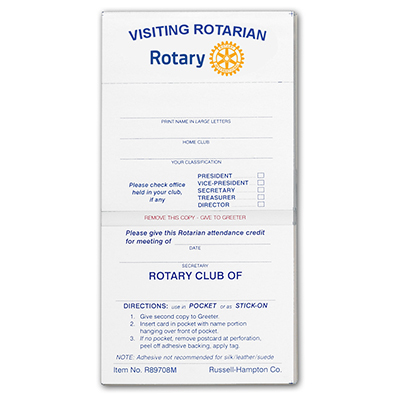 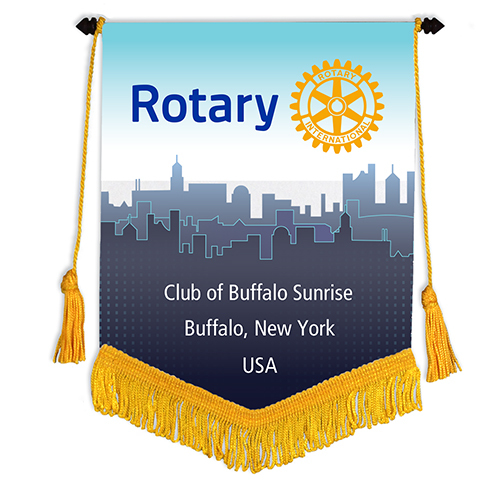 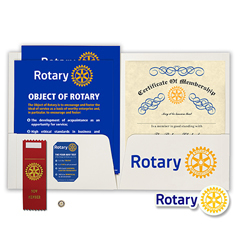 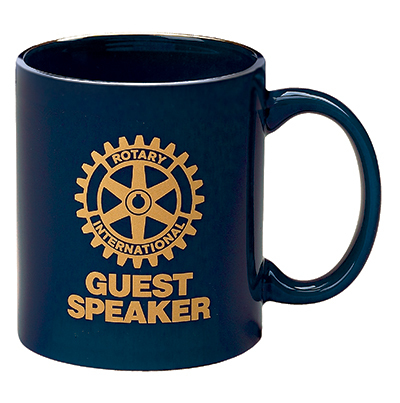 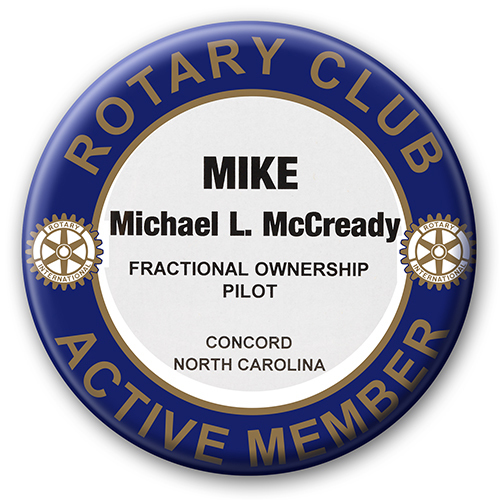 The black background is very elegant and will make your medallion stand out.